This is Part 1 of my 2 part series on the music of Dr. Mario. 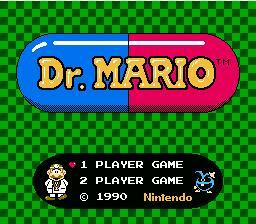 In 1990, Nintendo released Dr. Mario for both the Nintendo Entertainment System and the Nintendo Game Boy. As we know, the both of these systems use different audio instructions (Ricoh 2a03 for NES/Fami and the custom Sharp LR35902 for the Game Boy). So what challenges did Tanaka face when moving his soundtrack across these two platforms? Let’s take a look. Many of what we know about video game music today was influenced by Koichi Sugiyama. Here’s some exceedingly brief background information. A classically trained conductor, Sugiyama graduated from University of Tokyo will full honors in 1958. After a brief stint in broadcasting, he shifted his focus to composition, writing many movie and anime sountracks. In the 80s, he was contacted by Enix to work on Dragon Quest for the Nintendo Famicom (aka Dragon Warrior in the US). His career took off and Sugiyama, at age 79, is still composing game music today. There’s so much to talk about when it comes to Sugiyama, I’d rather split it up into a couple blog posts. I’m very excited to get to his orchestral contributions rather than bore you with his life story (though it is really fascinating). That being said, Sugiyama is credited as being the first game music composer to have his works arranged and composed live. In 1987, Sugiyama arranged and conducted his music from Dragon Quest II at the first “Family Classic Concert” series (performance by the Tokyo City Music Combination Playing Group on August 20th, 1987). He has since then participated in many other orchestral game music concerts as a conductor and arranger. As you can see, there was… considerable orchestration done here. This (I BELIEVE) is Sugiyama conducting the London Philharmonic Orchestra. It is a live recording (hence the really bad french horn clam at around 0:18). What is fascinating is that it was largely cited that Sugiyama wrote orchestral arrangements first and then “dumbed” them down to fit the sound limitations of the Famicom. What is interesting to note is that Sugiyama has re-recorded many of these tracks 12-15 times making alterations, orchestration changes, etc many of which are recent and actually of a better quality. There is a large amount of misinformation I’m finding on the exact releases of his works and their original forms. It could be assumed that perhaps his works in the 80s were released on LP (a Japanese friend of mine confirmed that he did indeed own Dragon Quest LPs. I’ll have to look into this). I’ll have to research this. At any rate, this has been Part 1 of an introduction to Koichi Sugiyama. Comments welcome. I have talked an awful lot about the ability of NES’s sound. I think it is time to talk about the limitations. Um. Wow. No comparison. The NES version actually has mistakes in the pulse waves. The noise channel isn’t even used. They convert the music horribly across the two platforms. I feel like I’m falling asleep. 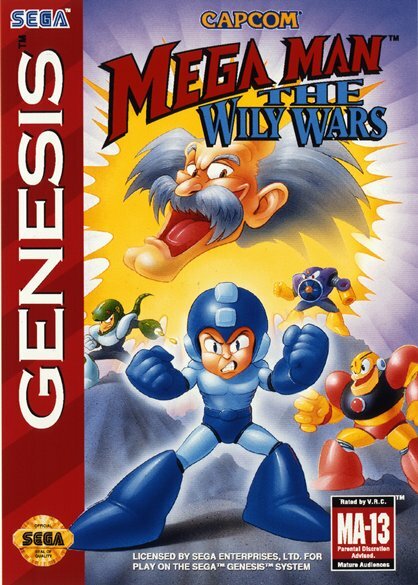 The original arcade version was released in 1984 and the NES version was released in 1988. Even by 1988 Nintendo music standards, this is a meager track (Contra and Castlevania II are both from 1988 as well). I bet someone could’ve made an awesome VRC6 track that sounded more like the arcade version of the music… but still. Ouch. Ouch. It’s hard to listen to. They at least add drums but a ton of instruments and sounds are missing. It captures the idea of the music a little better than the attempt at Atari’s Paperboy but by comparison, is still quite inferior. The issue presented is many of the sound modules, like MMC5, were still expensive even in 1992. Many companies began to realize that the Super Nintendo and Sega Genesis (both 16-bit systems) had vastly superior sound capabilities. 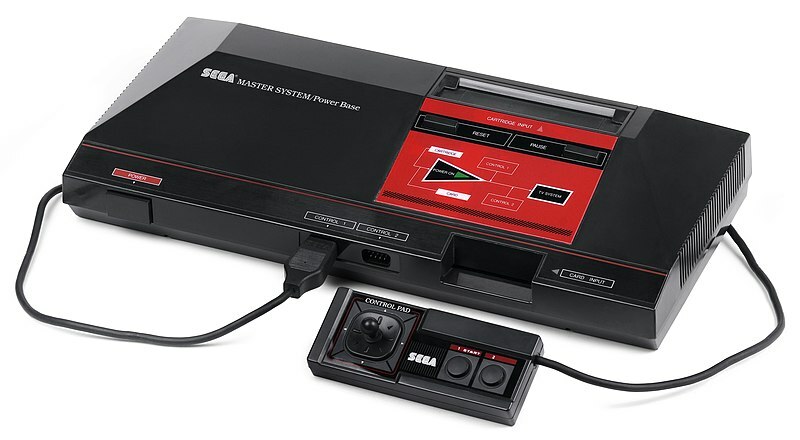 This marked the end of the 8-bit era, with a lot of the sound capabilities of the old hardware unchecked or unused. That’s why we have many brilliant chip tune composers today keeping it alive. There are many more examples of the short comings of NES sound that I will post in the future. I plan on moving forward to the next generations of consoles this week. Comments are welcome.